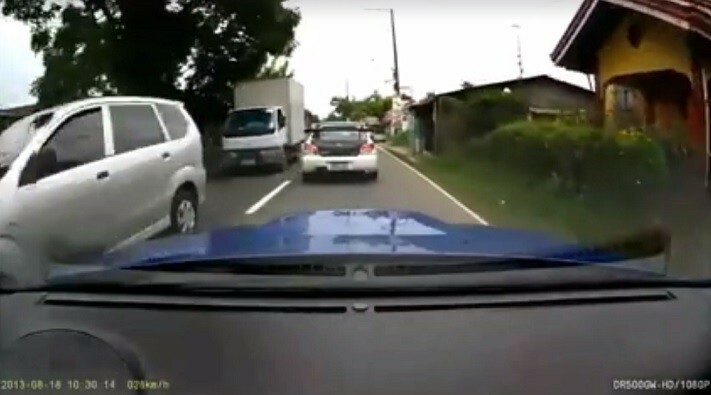 MANILA, Philippines - This UV Express driver tried to overtake this driver by counter flowing. Upon realizing that the driver won't let him pass, a few moments later, he tries another attempt and went into beast mode. 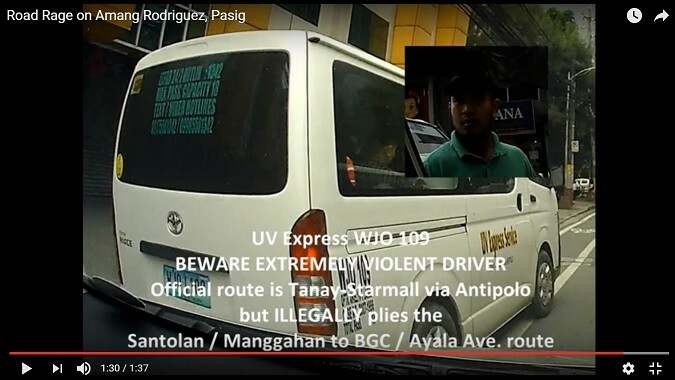 Not only that, he is not also following their official UV Express route which is Tanay-Starmall Antipolo and instead he illegally plies the Santolan / Manggahan to BGC / Ayala Ave. route. 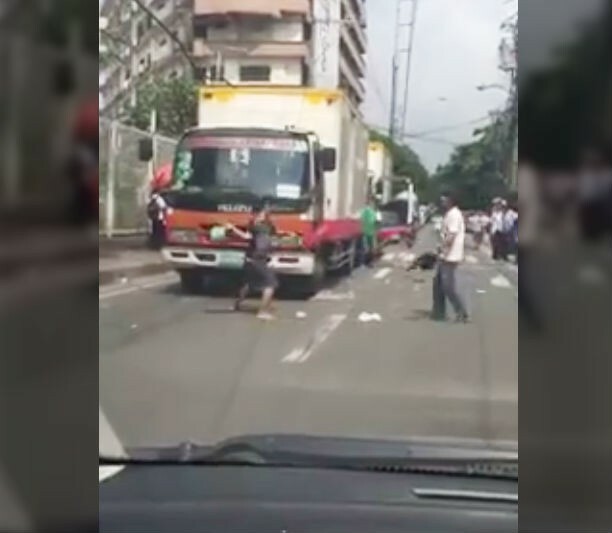 MANILA, Philippines - Concerned citizen was able to capture this video that recently went viral. Road rage now a days is becoming more and more common. Everywhere you go, at anytime of the day, you can spot an incident. 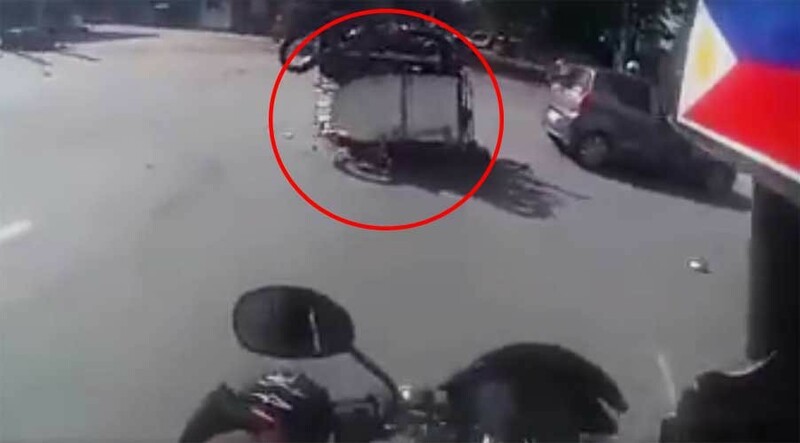 With the recent news regarding a biker being shot dead at point blank by a driver who just lost in a fist fight, another similar incident happened at Pasig City. Though there is no gun shot involved, just purely fist fight. May you be rich or poor, no one is above the law. On this video recorded by an ordinary citizen, two (2) rich, elderly men who seems to be drunk threatens him by pointing a gun. 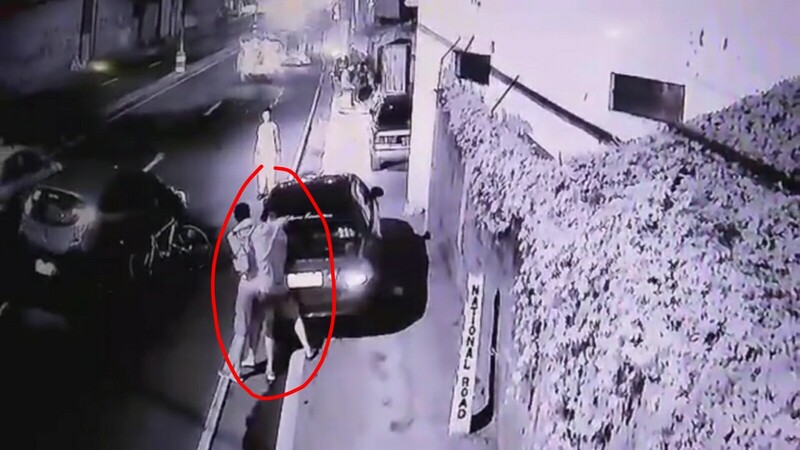 Though the incident is not seen on the video, a violation of drunk driving could be filed to these two men should they be found guilty.